Epiphany is celebrated on 6th January. And here we are in Lazio! Christmas season here is special for the presence of the Pope in Rome. 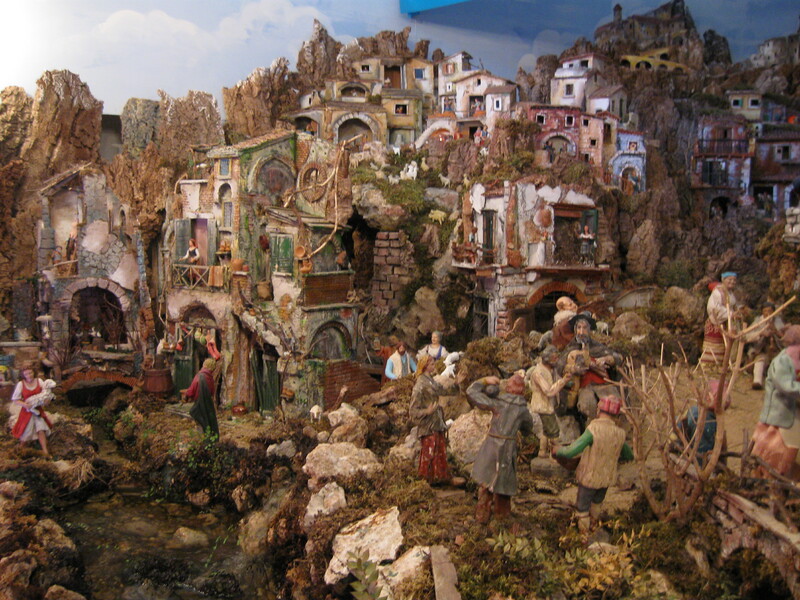 But also for the traditional folk celebration of Befana everywhere in the region. 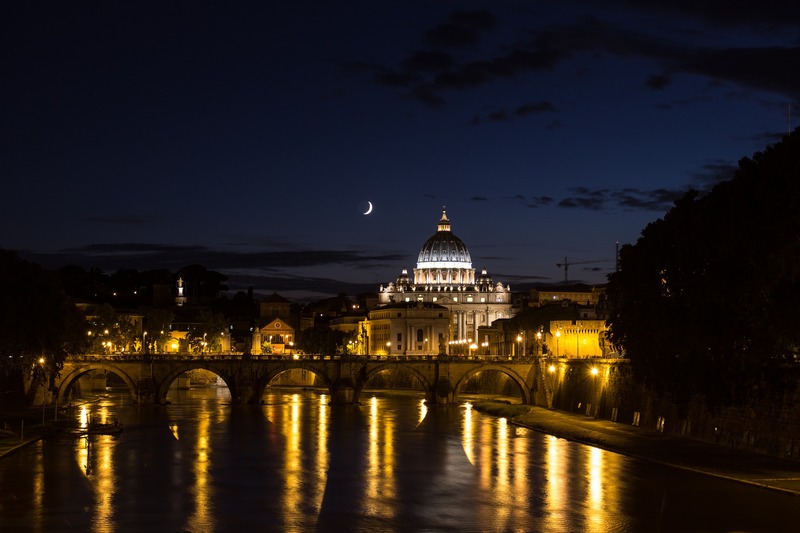 Lazio fill in of Christmas events and with Rome and the Vatican city become the centre of the Christian Christmas festivities. Let’s start with Rome. It dresses up and all the monuments are even more striking under the Christmas lights. The Vatican city draws big crowds of pilgrims in the city. Brrrr we are back in the mountains! But what a wonderful view! We are in Trentino South Tyrol, where you can breath the Christmas atmosphere all over. Trentino South Tyrol is bordered by Austria and by Switzerland to the north-west. 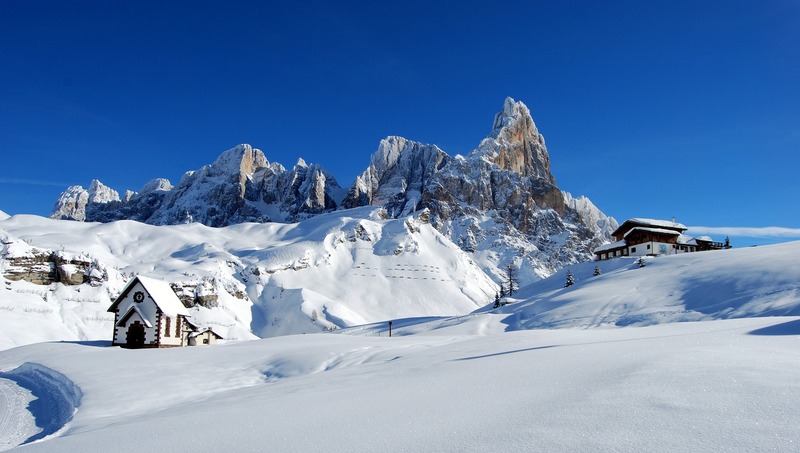 It is extremely mountainous, covering a large part of the Dolomites and the southern Alps. Two provinces, Trentino in the south and South Tyrol in the north, compose the region. Trentino South Tyrol has always been a land of borders. Geomorphic boundaries between valleys, mountains and uplands. But also borders and meeting points between different cultures, still a mixture of German, Italian and Ladin. These intersections combined with the relatively isolated location of some valleys have made the territory unique and particularly rich in history and traditions preserved until today. In Trentino South Tyrol during the month of December people follow an Advent chronological journey. It begins on the 6th of December with the feast of St. Nicholas and Krampus. Then it gets to the celebration of Saint Lucia on 13th of December. Followed by the twelve magical waking nights between Christmas and Epiphany with the ceremony of the Star and the Three Wise Men.